Yachting New Zealand is proud to announce that New Zealand’s premier Olympic and Paralympic Class regatta has a new name: Oceanbridge Sail Auckland. Oceanbridge, a New Zealand owned and operated international shipping and freight specialist, has come on board as the naming rights sponsor for this annual regatta which will next be held from 2-5 February 2013. Last year, the regatta attracted over 230 competitors from 16 countries and many of those attended the event in preparation for the London 2012 Olympic and Paralympic games. Speedy continued. 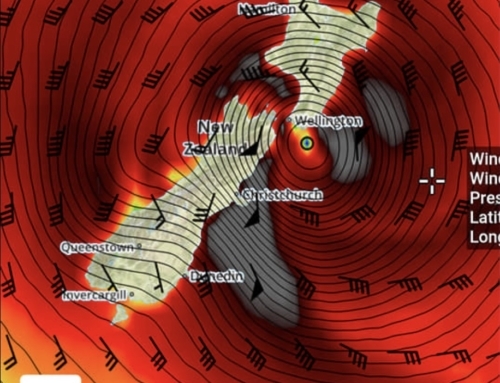 “We hope that our continued involvement can help develop the international reputation of the regatta and support sailors from outside the Auckland region and outside New Zealand to attend”. Oceanbridge has offices in Auckland, Tauranga and Christchurch, and provides a complete shipping and freight package to many New Zealand importers and exporters by land, sea or air including customs and trucking. 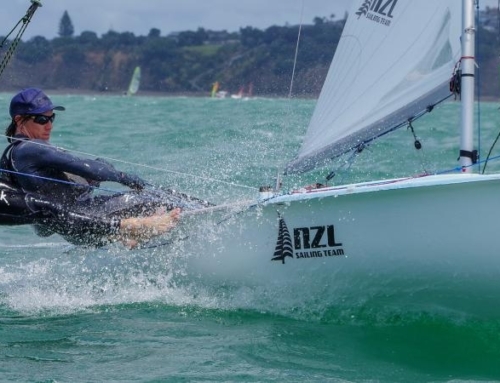 “Yachting New Zealand and Oceanbridge have a long standing relationship; not only in terms of logistical support for our high performance and youth sailors, but through contribution to major sailing events in NZ such as Auckland Anniversary Day Regatta”. Dave Abercrombie, YNZ’s Chief Executive explained. “The purpose of Sail Auckland is to foster and promote Olympic and Paralympic class sailing in NZ.” Abercrombie said. “We need people from all over New Zealand and also international participants to boost the size and depth of the fleets. This relationship with Oceanbridge will help to achieve that”. Oceanbridge Sail Auckland will be held from 2-5 February 2013 at the Royal Akarana Yacht Club. Registration is now open online the new regatta website. Stay up to date with the event news as it happens online Oceanbridge Sail Auckland’s Facebook page. Mission: To provide the best ISAF Grade 1 regatta for local and international sailors and providing a world class experience both on and off the water. The Host: Established in 1895, Royal Akarana Yacht Club has as strong racing. In mid 2011 RAYC was announced as the new host club of Oceanbridge Sail Auckland and since then has flourished as a race venue for Olympic and off-the-beach centreboard classes and multihulls. Facility: New Zealand’s longest launching ramp and fully equipped club house including a bar and cafe which is open for the duration of the event. Sailors and guests will enjoy a relaxed and chilled out environment.